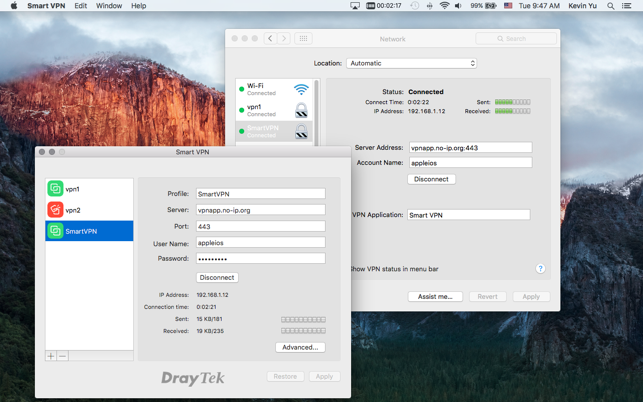 Smart-VPN is a free VPN client on macOS for DrayTek's customers. 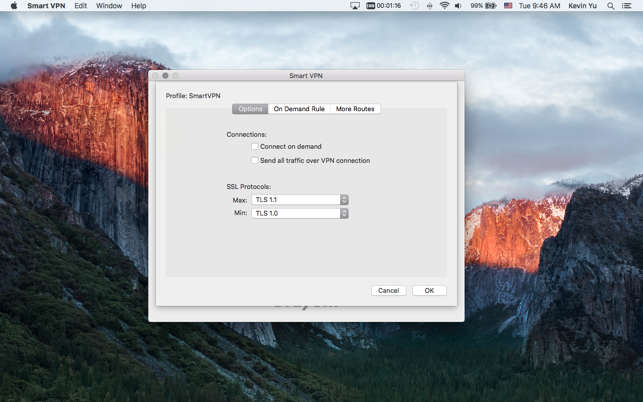 The Smart-VPN supports various SSL protocols, multiple profiles, and dial on demand. 1. 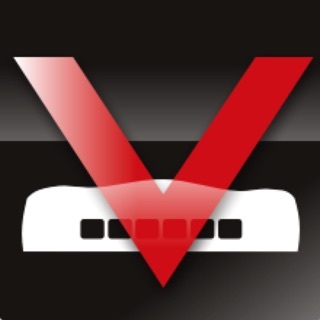 The Vigor Router needs to setup proper certificate before you can use this app. 2. If the certificate signed common name with IP address by DrayOS models, it has interoperability issue and can not connect to Vigor router successfully. Suggest to sign with domain name only. This is an officially release version. Please report any App issues to us at support@draytek.com. 1. Add auto-reconnect function when VPN server drops the connection. I fill in the requested data but all the buttons are still greyed out! Complete rubbish! Please contact support@draytek.com, we need more details about your case, thanks!